Yazmin Valenzuela, 62, has been a TPS holder for 20 years. She came to the United States in 1999 to escape the political instability in Nicaragua. Temporary Protected Status, or TPS, is designated by the Department of Homeland Security. It allows people from various countries to live in the U.S. as a temporary “safe haven.” In late 2017, the Trump Administration announced it would terminate the program for four countries; however, in October, a federal judge in California put those plans on hold until there is further review by the courts. KUNR Reporter Karina Gonzalez visited a TPS holder from Nicaragua, whose status was originally set to terminate Saturday. 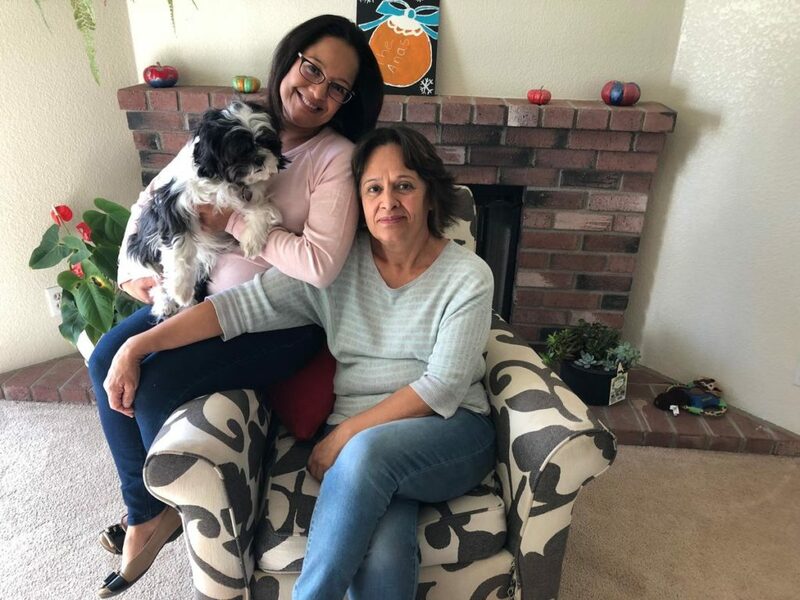 As you walk into Yazmin Valenzuela’s home in Carson City, you are instantly welcomed by her dog, Chocho. Valenzuela has been a TPS holder for twenty years. She came to the United States in 1999 to escape the political instability in Nicaragua. Now, she’s 62 and lives peacefully with her son, granddaughters and Chocho. 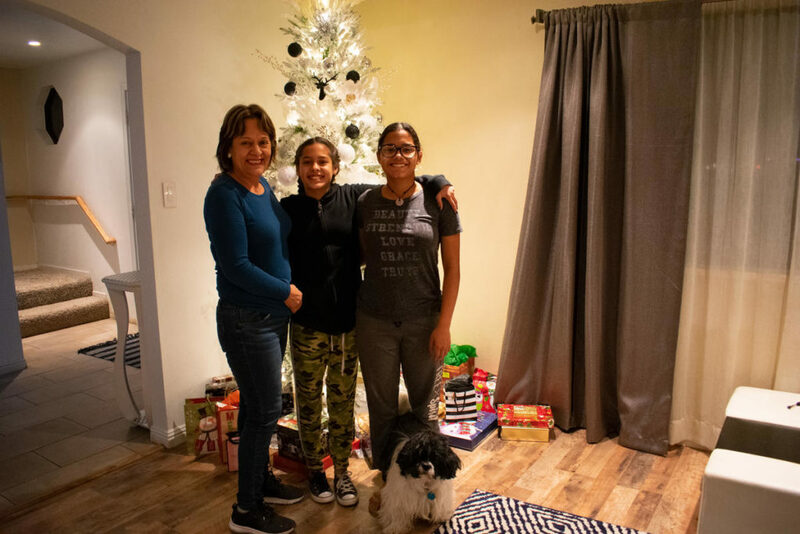 Valenzuela has lived in Carson City for the past 12 years where she lives with her son, granddaughters, and her dog, Chocho. As of 2017, there were more than 4,400 Temporary Protected Status holders living in Nevada. That’s according to the Congressional Research Service. TPS is currently designated for ten countries but was set to expire over the next couple of years. However, there is an ongoing federal court case, putting that termination on hold for four countries, including Nicaragua, El Salvador, Haiti, and Sudan. While TPS remains in legal limbo, Valenzuela and many others don’t know if and when they’ll have to leave. 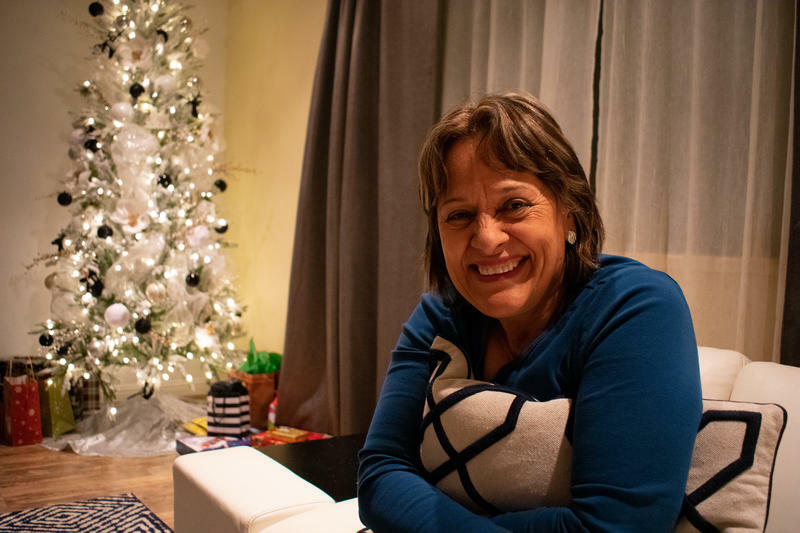 If Valenzuela returns to Nicaragua, she’ll be leaving behind her two adult children and her grandkids. Her daughter, Ana Sanchez Valenzuela, is a DACA recipient who is expecting her first child in the spring. Sanchez Valenzuela, 33, has been a DACA recipient since the program was created in 2012. She has also been dealing with the uncertainty of her status. Yazmin Valenzuela’s daughter, Ana Sanchez Valenzuela, 33, is a DACA recipient. Both Valenzuela and her daughter are dealing with the uncertainty of their immigration statuses. The mother and daughter would both face difficult situations if they are forced to return to Nicaragua, where the country remains unsafe. Knowing this, Valenzuela still mentally prepared herself to return to her country since, at one point, her status was set to expire on January 5, 2019. Valenzuela thought about retiring in Nicaragua, but with the current situation, she says it would be very difficult to do so. She said returning to Nicaragua could mean facing hunger or even incarceration. Attorney Steve Brazelton echoes those concerns for the thousands of other TPS holders in Nevada who are grappling with this uncertain situation. While programs such as DACA and TPS remain up in the air, lawmakers such as Republican Sen. Lindsey Graham of South Carolina have suggested a compromise billthat would protect the programs in exchange for funding border security. At the same time, groups around the country are mobilizing to save the program, including a coalition of labor unions called Working Families United. For now, Valenzuela remains hopeful and will continue working towards retirement and being present in her grandchildren’s lives.